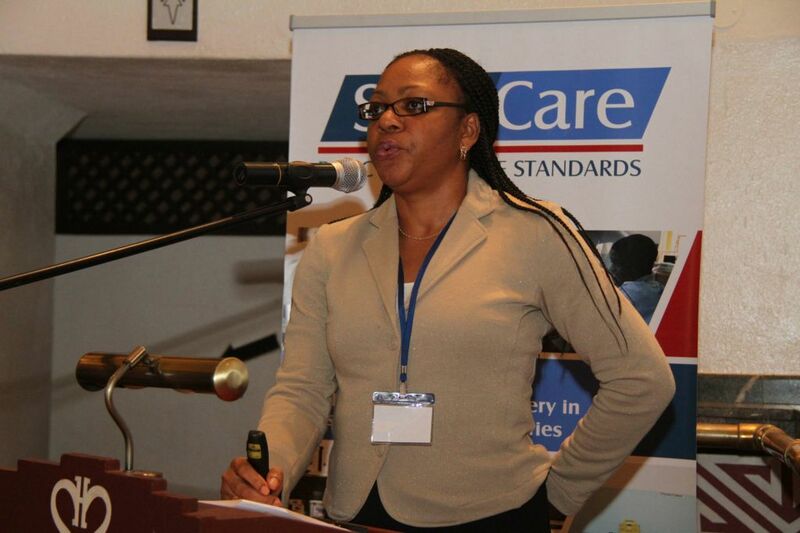 On September 26th and 27th 2013, the second SafeCare conference will take place in Mombasa, Kenya. This year, the theme is Quality in Practice; Towards Sustainable Quality of Care in Africa. During these two days, international experts will give presentations on different topics relating to quality improvement, quality assurance and healthcare financing. In addition, panel discussions will be held to encourage participants to interact and engage in information exchange. Participants, coming from Nigeria, Kenya, Tanzania, South Africa and Ghana, reflect both the public and the private sector. 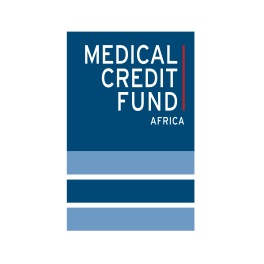 They will be representing ministries of health, national and private insurance companies, healthcare facilities networks, regulators and innovators in the field of sustainable quality improvement. Attendance is invitation only. Transparency of quality of care is at the heart of creating trust in the healthcare systems, and encourages utilization and willingness to (pre)pay. To achieve this, governments have to set up the policy and legislative environment to regulate and enforce quality of care. 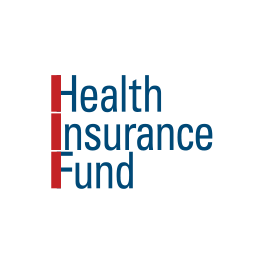 Insurance companies, banks, investors and donors need to link improvements achieved with financial incentives to ensure sustainability. How to achieve this on a national scale is at the center of discussions of this conference. SafeCare encourages people to think and talk about quality of health care and promotes an understanding of the value of using recognized quality standards. 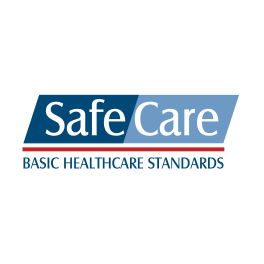 SafeCare was launched during the first conference in 2011 and acts as the custodian of internationally recognized, unique sets of standards that are realistic for resource-restricted settings while not compromising on quality levels. 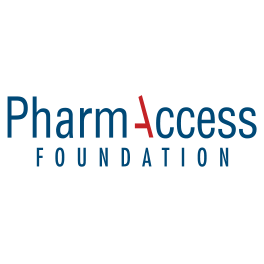 The conference includes key note lectures from the Managing Director of the PharmAccess Group Onno Schellekens, Vice President of the Joint Commission International Paul van Ostenberg, Acting Deputy Chief Executive NHIA Nathaniel Otoo, Senior Advisor to the Ministry of Health Nigeria Kelechi Ohiri, and many more.